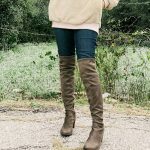 Here are my favorite Amazon Fall fashion finds under $50 and I’m so excited to share them with you guys. 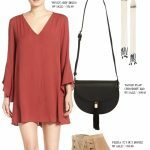 As you know, I have been obsessed with Amazon clothing lately and as the weather is turning, I did some shopping. 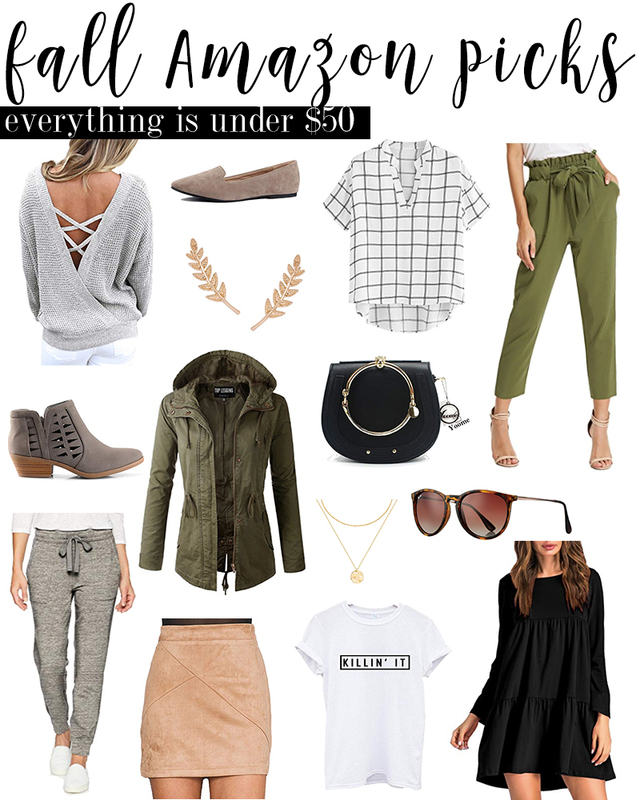 I found so many things under $50 for fall that you are going to love. 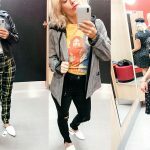 I tried most of these on in my stories on Instagram which is linked in the highlights and so I wanted to put together a blog post here for you to snag these fall must-haves clothes too. I bought the Killin It T-shirt on Amazon because it was under $7 and I am 100% into graphic t-shirts these days. It’s really soft and something I will wear all the time around the house or layered with the green military jacket and cozy grey joggers. 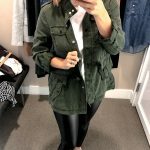 Speaking of that jacket and those joggers, the Amazon army jacket is under $50 which is a killer deal and the joggers are under $30 on Amazon and have a five star rating! I know there are many similar joggers that are in the $70 range, so, yes, you need these because it’s fall and everyone wants to be warm and cozy. 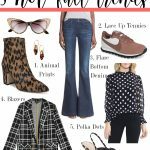 A few of my favorite purchases from Amazon for fall have been the Grace Karen Green Trousers. You guys, they are so-dang-comfy and really cute! Also, these Grace Karen Trousers are under $30 which is a crazy good price and tons of you have already purchased them. Speaking of what you and I both love on Amazon, I got a ton questions about this short sleeve Florense Shirt and there were lots of questions. Let me tell you, this short sleeve Florense Shirt is under $15 and can be worn with a million outfits. 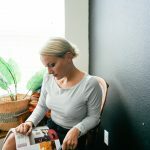 You can tuck it into jeans, shorts, layer under a leather jacket, pair it with the suede skirt that’s under $20 (and super cute); there are so many options. One sweater I am obsessed with is this criss cross back sweater that’s under $30 on Amazon. It’s made of 100% cotton so it won’t have any funky fabric balls going on. It would look super cute with this Dainty layered Necklace that’s under $9 and also this Chloe Handbag Knockoff that’s under $50 and also that I’ve owned for about a year now. 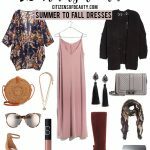 A few other favorite Amazon fall fashion finds under $50 are these cute Humble Chic NY Earrings that are under $18! Don’t they look like fall to you? I also, these low heel booties are under $40 and a knockoff of the expensive ones I purchased at Nordstrom a few years ago. You can wear them with pretty much anything, I promise. And last, these Faux Suede slides that are under $20 are comfy and really cute too. 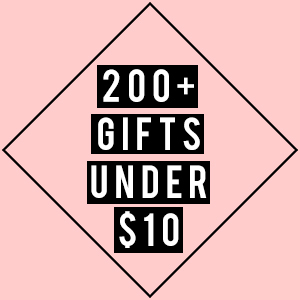 Did I mention they are under $20? 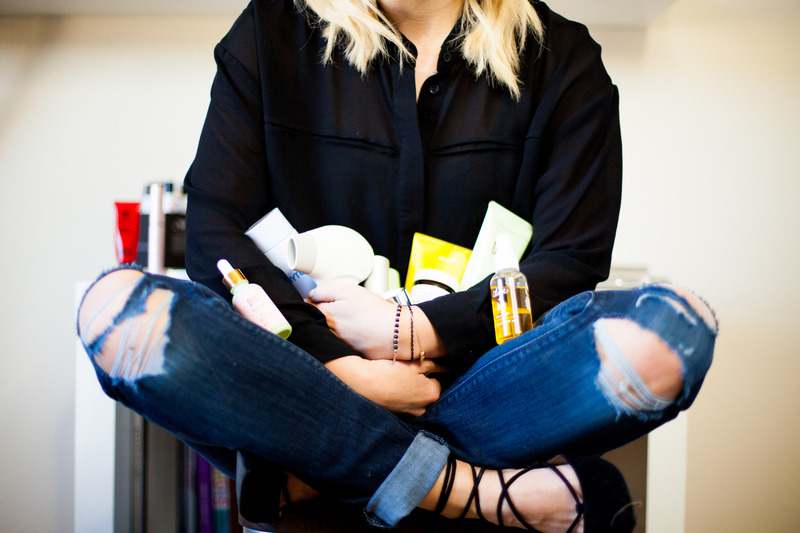 What Amazon purchases do you love? note- there are affilialte link in this post. Thanks for using them!